The idea of traveling is appealing to many people and for a lot of these people, having the chance to work and settle in another country is hugely attractive. With so many countries to choose from, it can be difficult to decide where to move to but if you have an element of choice where you can set up home, you will find that Singapore is a well-regarded location for Western expats. In fact, various sources and travel specialists have cited Singapore as being the number one destination for Western travelers and ex-pats. One of the most welcoming aspects for Westerners in Singapore is the fact that English is a very popular language and you should find that most people are capable of speaking it. This makes it easy for people to settle in after arriving in Singapore but of course, if you are looking to make the most of the expat experience, there is a need to get out of this comfort zone and actively learn or speak the language. It would be wrong to say that everything about Singapore was appealing to everyone. Some people will find the climate to be too humid and compared to many countries in Asia, Singapore can be expensive. However, Singapore is regarded as an extremely safe area so if you have concerns about moving to a new area, this is a destination which should provide more comfort and assurance than some Asian destinations. For many travelers, the right destination is one that offers culture and a whole new way of life. If you are going to move abroad for a period of time, exploring different practices and seeing how other people live is a great way to spend your time. Singapore provides a wide range of festivals, many based on foreign cultures, so you can see a lot of the world in Singapore. 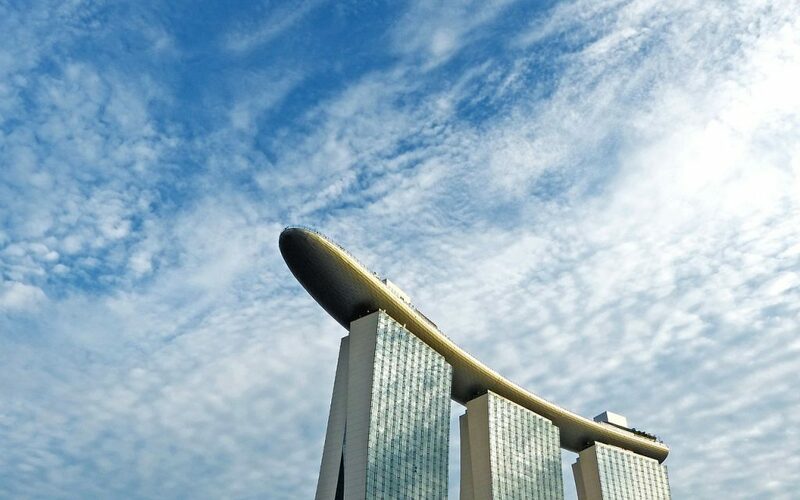 There is also the fact that Singapore is a fantastic base to see more of Asia, so if you want to travel in your leisure time, using Singapore as your home is a smart idea. If you are traveling as a family, it is essential you consider the education options available for the youngsters in your party. This is often a deciding factor when families are considering where to move to, but you’ll find that Singapore has plenty of suitable options to choose from to give your child the best start in life. Finding the right international school in Singapore will ensure your child settles down well, maintaining his or her personal development and providing internationally recognized qualifications. Knowing there are international schools which offer an international curriculum is a great starting point in choosing Singapore as a place to live and work. Whether you plan to move back home at some point or you want to provide your youngsters with the best chance of developing an international career, choosing a well-regarded international school is an important part of the expat process. 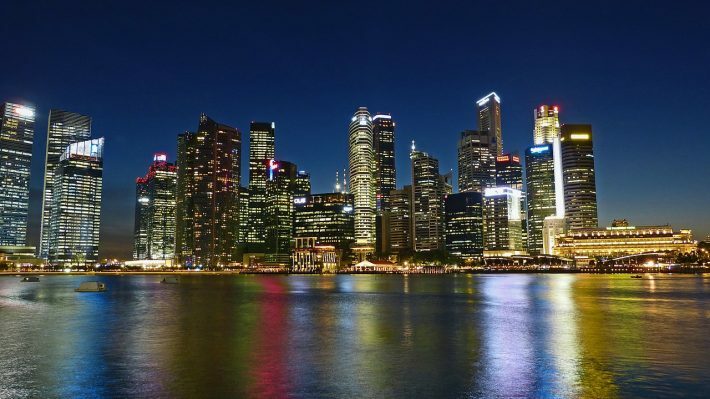 There are other destinations to choose from of course, but for a welcoming experience and the chance to explore many cultures, time spent as an expat in Singapore can be a highly rewarding and enriching experience for parents and their children.